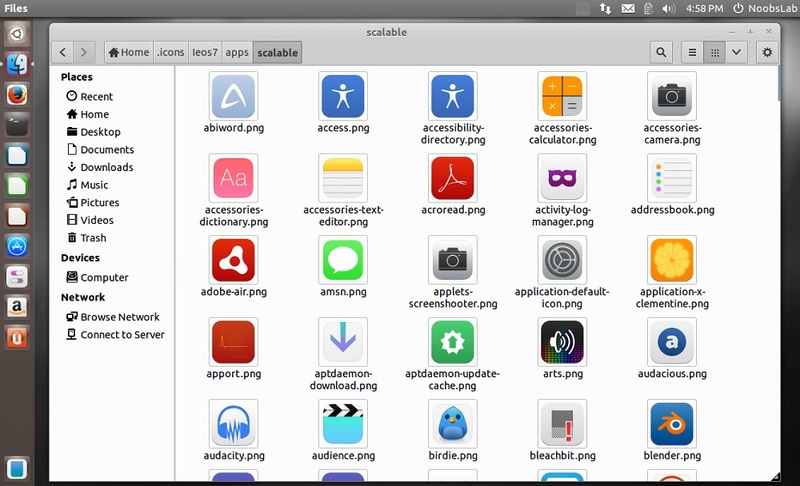 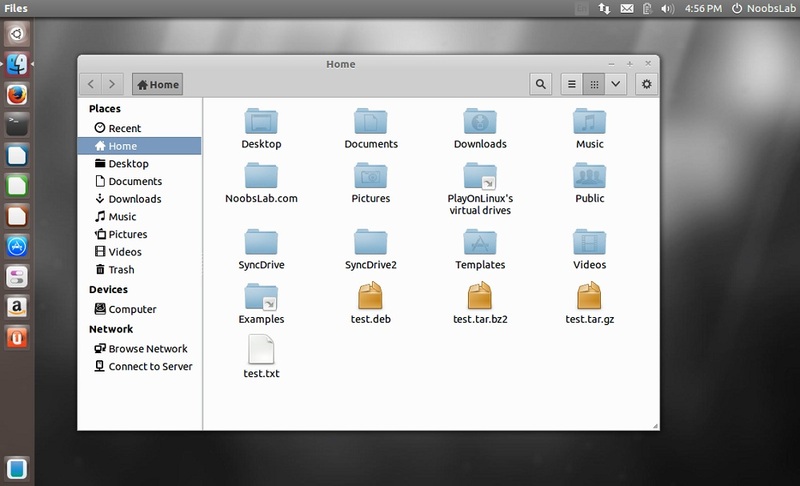 ieOS7 icon set is same like iOS7 icons, it is designed by WendellBarroso for ElementaryOS. 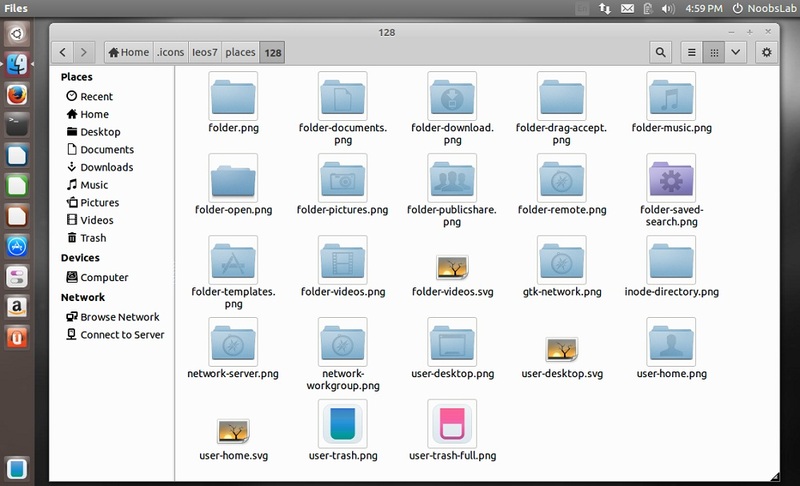 I received a message by Rutul to share this icon set with Linux community. 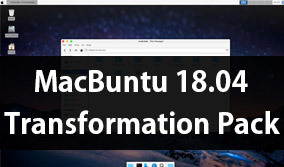 There is also PPA for this icon set maintained by Carlos Gomes but only support for 12.04 precise, so I added these icons to our icons PPA for all current Ubuntu distributions. There can be some missing icon but there no way to report any missing icon or bug. 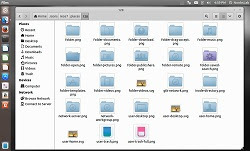 CobiBird theme used in screenshots, also check themes collection.